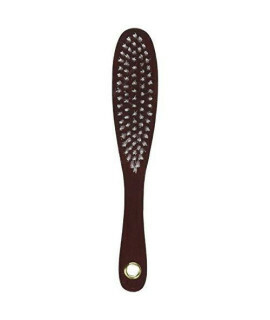 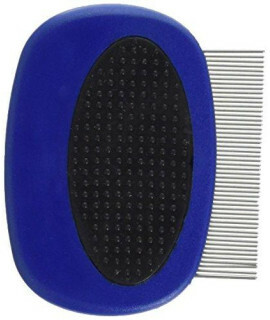 Aloe Care professional medium pin brush helps you manage shedding while providing soft and shiny res.. 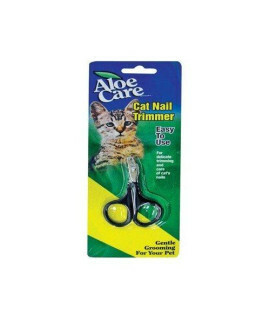 Specifications: No more fleas!Gentle grooming!Happier pet, happier home, and a happier you!Aloe Care..
Bristles set in a wooden brush handle; distributes natural oils, leaving a chiny healthy coat, gentl..
Aloe Care Scissor Style Small Nail Trimmer is easy to use for small delicate nail trimming. 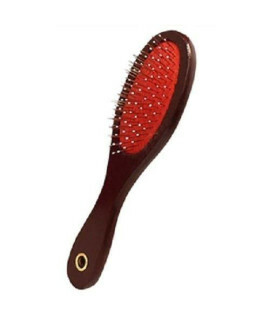 These Al..